Liverpool fans have been here before, but how do the title challenges of previous seasons compare to this year’s attempt under Jurgen Klopp? Across the span of the last 17 years, the Reds have had three occasions when they went extremely close to championship success. Under three different managers, first place has been an objective rather than just a dream…but each fell marginally short, for different reasons. 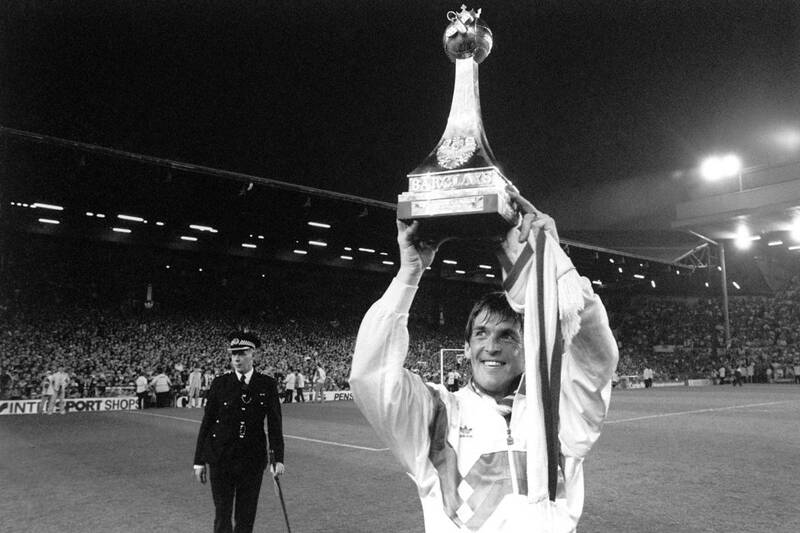 It’s now almost 30 years since the Reds last lifted the trophy and Kopites everywhere are desperate for Klopp and Co. to end that run. And, while the times Liverpool fell short provide some insight as to where we might be better off this time, that 1990 triumph also poses some intriguing similarities with 2019. 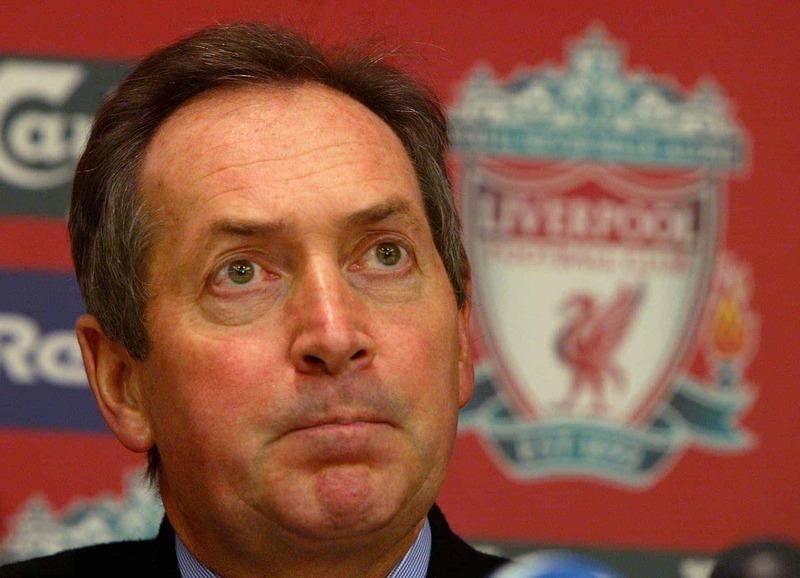 Back in 2002, Liverpool were “10 games from greatness” according to the boss—but Gerard Houllier’s men fell short, both in Europe and domestically. On this occasion, it wasn’t even close, either; the Reds finished a disappointing seven points back from Arsenal, despite nine wins from the last 10. The Gunners proved just as consistent, and it was Tottenham, ironically, who dealt the blow to the Reds which allowed their own rivals to move clear. There’s no Arsenal in the running this time around, but we’ll need to fare better against Spurs—though being on home soil in 2019 should help matters. Another key point in the Reds’ favour at that time was a stern defensive line; Sami Hyypia and Co. kept five clean sheets in their last seven fixtures, something the current iteration should be similarly aiming to achieve. The damage here was, ultimately, done much earlier in the season: a run of five winless Premier League games in December and January was just too costly to make up for. Liverpool only lost twice all year and their form was almost impeccable in the run-in, but that poor mid-season spell was disastrous. 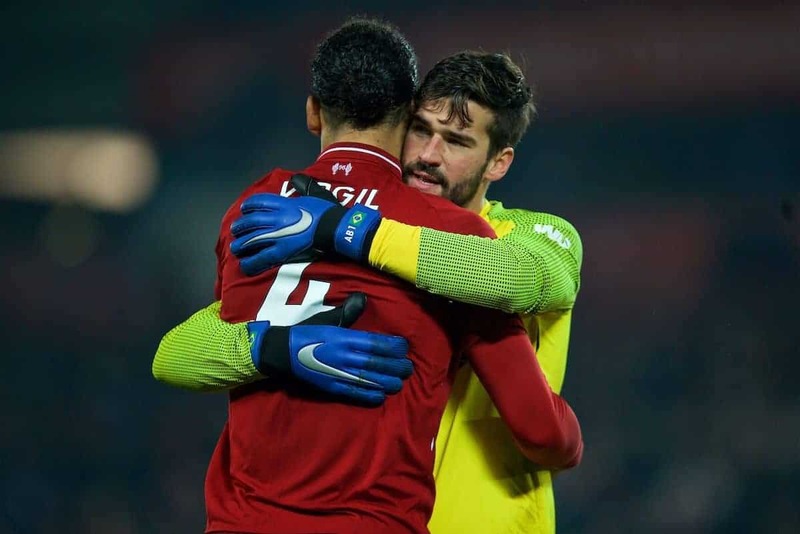 That particular drawback, for Klopp and his side, has been avoided this time around: the Reds haven’t gone more than two league fixtures without a victory all season long. There’s an irritating, absurd, willfully ignorant narrative which still surrounds Liverpool’s battle for supremacy in the 2008/09 season. 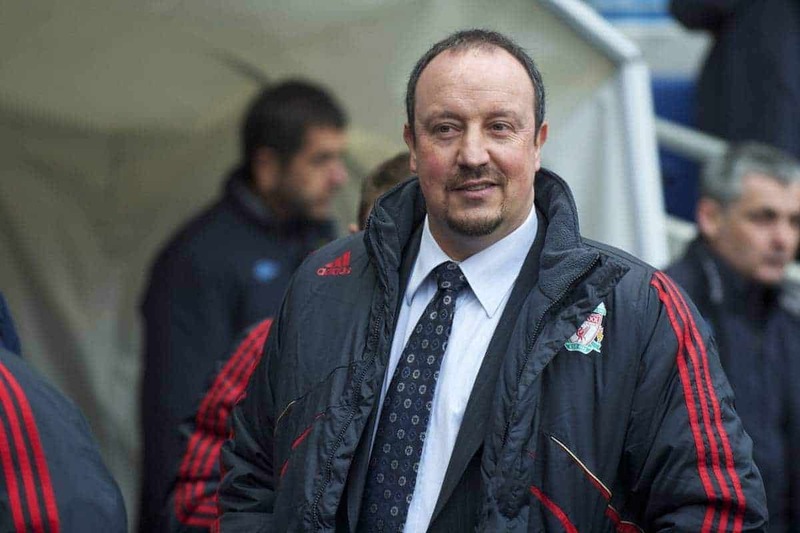 Rafa Benitez made his infamous “facts” speech on January 9 and for some it was the key reason for Liverpool’s downfall that year. Downfall? The Reds lost precisely one league game between then and the end of the season. They finished the campaign with 10 wins from their last 11 games, the other being a draw. Yes indeed, what a tremendous collapse his words inspired. 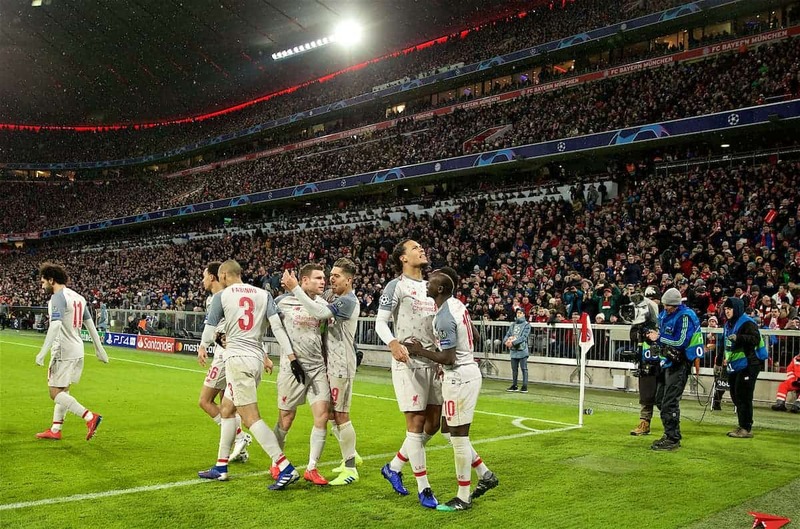 All the while, the Reds were battling a run through the Champions League, facing some of the best in the world at a time when the Premier League played host to most such sides. Sound familiar? For Real Madrid then, read Bayern Munich now. For 09′ vintage Chelsea, perhaps it’s 19-era Man City. It was tight, tense and tough right until the last; as late as early May, Liverpool were top, but Man United had a game in hand. This is the season most mirrored by the current one and the biggest lesson to take has nothing to do with press conferences, and everything to do with small margins. A 4-4 draw at home to Arsenal was the final nail in that season’s coffin, but really it was two on-the-road defeats which could have been avoided which spoiled the party, away to Middlesbrough being the most notable. 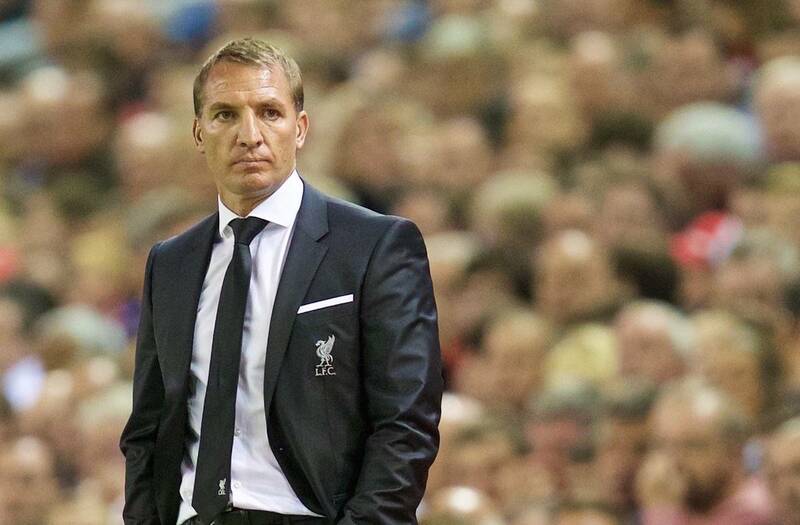 Klopp’s team have expertly avoided such slip-ups thus far and that, more than anything, could prove hugely decisive. 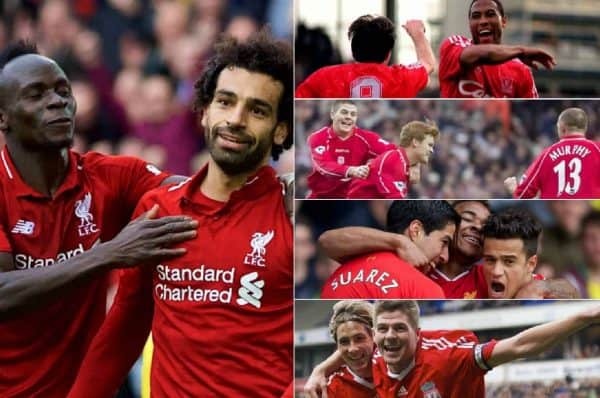 For fans of a certain generation, this was maybe the best viewing Liverpool had provided in their lifetime; the football was like a hurricane at both ends of the pitch, equal parts destructive and awe-inspiring. Of course, there’s a simple truth, more than lesson, to be taken from this season: regardless of that moment, the fact Liverpool needed such a huge goal swing after a single lost game late on was the key point to remember. Never has a side won the Premier League by conceding the number of goals the Reds did that year—50, to be precise—and having to make up the difference at the opposite end of the pitch simply isn’t feasible. The Reds scored 101 league goals that year, and it wasn’t enough. Defence is very much needed to win titles. Thankfully, we’re the very best in that regard this season, too. The Reds have come second one further time, of course: 1991, Arsenal winning the league by seven points. But it was ’90 when the trophy was last lifted. Times have changed since then; the game certainly has. All the same, similarities remain. The Reds won the league that year by nine points, a far greater tally than will be the case this term whoever lifts the trophy—but the run-in saw the team bring the same type of form as will be required in 18/19. Of the last nine games, the Reds won seven and drew two. We’ll be hoping to go nine straight wins this time, and it could even prove to be too little, but there have been two draws here just before heading into the last stretch, too. 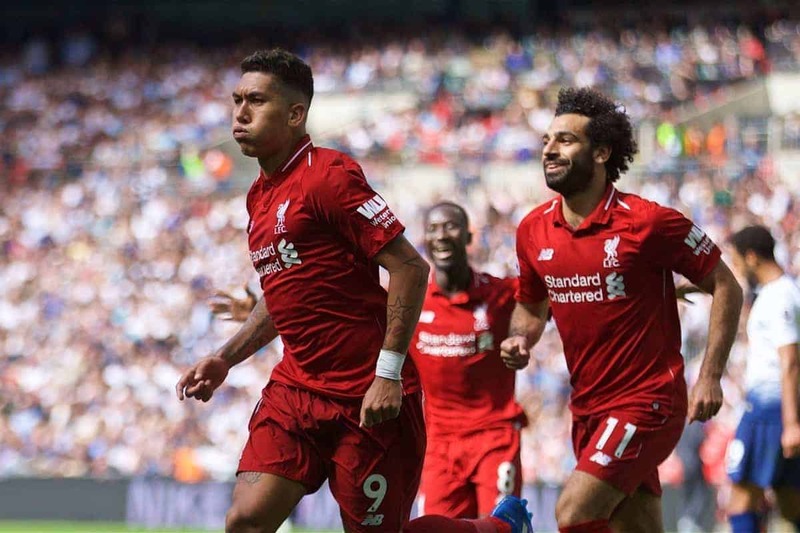 Many teams who were in the top flight that year have since been relegated, but a particular quirk means that of the teams who Liverpool faced in the last 10 games of 89/90, just four are still in the Premier League—with three of them being Tottenham, Southampton and Chelsea. Those three are, of course, the next sides the Reds face this time around. We’ve seen above, in the “nearly years,” that titles aren’t simply won by good form in the run-in. It’s almost a given, in fact, that teams at the top will continue to win most, if not quite all, their late-season league games. The key difference comes earlier on. And Liverpool wrapped up the league title in ’90 not just thanks to a brilliant finish, but phenomenally consistent form throughout: one league defeat between December and May. If that’s the pattern to repeat, we might well already be set.